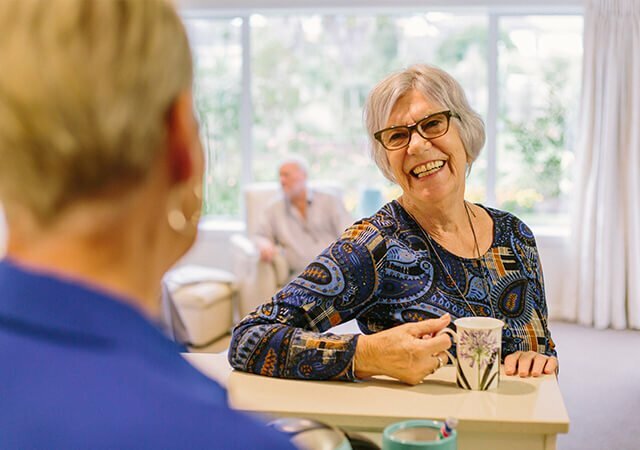 Ryman Healthcare’s full year underlying profit has risen 14.2% to $203.5 million and audited reported profit after tax lifted 8.8% to $388.2 million, thanks to growing demand for independent living and aged care. Ryman’s Australian expansion is on track with the purchase of an eighth site in Victoria. Ryman shareholders will receive an increased final dividend of 10.9 cents per share in line with the growth in underlying profit, taking the total dividend for the year to 20.4 cents per share. The dividend will be paid on June 22, and the record date for entitlements is June 8. Chairman Dr David Kerr said increased earnings at existing villages had driven the result, and Ryman’s unique villages and high-quality care offering continued to be in strong demand. Dr Kerr said Ryman ended the year with less than 1% of the portfolio available for resale and occupancy in care centres was 97%. Chief Executive Gordon MacLeod said the death of a construction worker on site in Auckland on January 9 had been devastating. “We have never lost a team member in a work-related accident before – and we and his family are determined that this tragic loss will not be in vain,’’ he said. Mr MacLeod said Ryman continued to invest in improving the resident and staff experience. Survey results for residents, their families, and our staff had all improved to their best levels ever during the year. The biggest hit with residents during the year had been Ryman Delicious, which introduced new seasonal menus. Residents can pick from three choices at each meal, including a vegetarian option, which are cooked fresh on site each day. More than 200 of the company’s leaders had already taken part in the Ryman ‘LEAP’ leadership development programme, recognising Ryman’s commitment to grow its own people. Twenty-five villages were now live on the new myRyman Care app, and the rollout is due to be complete in New Zealand in July this year. 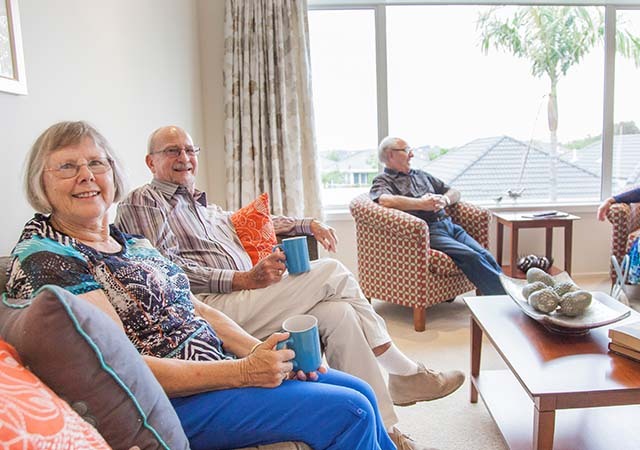 Mr MacLeod said good progress had been made during the year in building the capacity and capability of Ryman’s development, design, construction and community relations teams as the rollout of new villages steps up in Victoria – whilst continuing to grow in New Zealand. New Ryman villages in Hamilton in New Zealand and Coburg in Melbourne had received planning consent, clearing the way for work to begin. Consenting was well advanced for new sites at Burwood East in Melbourne and Geelong in Victoria. 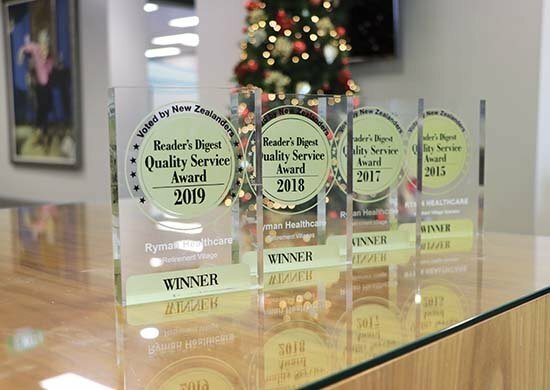 Ryman had just secured its eighth site in Victoria at Aberfeldie, and had recently bought new sites at Havelock North and Karori in New Zealand. 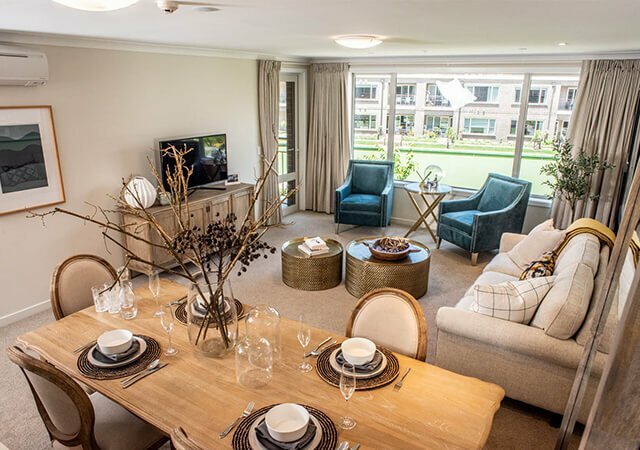 “Our first residents are due to move into Nellie Melba Retirement Village at Brandon Park in Melbourne shortly, and we’ve made great progress with design and planning work on other villages in the pipeline,’’ Dr Kerr said. 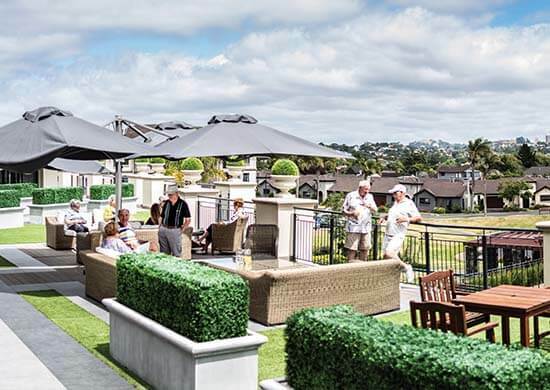 In Auckland, Ryman’s Logan Campbell village had welcomed its first residents, and work was progressing well on new villages at Devonport and Lynfield. Mr MacLeod said Ryman had 16 new villages in the pipeline, which, on completion, will lift resident numbers by 65% to 17,500 across 48 villages, including eight in Victoria. Dr Kerr said it while it had been another good year for Ryman, there was plenty of work to be done to cope with the needs of an ageing society. Charles Upham, Rangiora: Final stage under construction. Bob Scott, Petone: Final stage under construction. Bert Sutcliffe, Auckland: Final stage under construction. Logan Campbell, Greenlane, Auckland: First residents moved in. Nellie Melba, Brandon Park, Melbourne: First residents about to move in. Devonport, Auckland: Construction under way. Lynfield, Auckland: Construction under way. River Rd, Hamilton: Site works under way. Coburg, Melbourne: Site works due to get under way later in the year.